Bhubaneswar, Nov 15: The Odisha government on Tuesday said it would continue its battle to get the Geographical Indication (GI) tag for 'rasagola' even though West Bengal obtained the GI tag for the origin of the iconic sweet, called 'rosogolla' in that state. The government termed West Bengal winning the GI tag on 'rasagola' an "injustice to Odisha" as the sweet is rooted in Jagannath culture. The Odisha government plans to apply for GI tag for 'Odia Rasagola'. "If such a decision has been taken, certainly justice has not been done with Odisha. Rasagolla has got an age-old bond with Lord Jagannath culture and our other rituals. It has several mythological and other evidence," said Finance Minister Sahibhusan Behera. He said the Odisha government will apply for re-examination of the decision taken in favour of the West Bengal government. Notably, the Odisha government, which has prepared a detailed document with the help of historians, is yet to apply for GI tag in its favour. However, a state government official said the West Bengal government has got the GI tag for "Banglar Rosogolla", not for 'Rasagola' in general. "If we apply for GI tag, we can get it for Odisha Rasagola. So, the origin of Rasagola is not settled in anyone's favour," said the official. 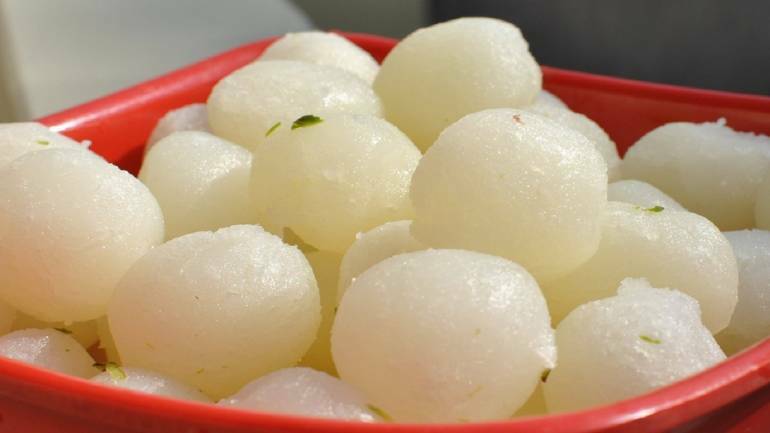 Geographical Identification (GI) authorities in Chennai ruled that Odisha is not the origin of the sweet 'Rosogolla'. The bitter tussle over the origin of this sweet started two-and-half years ago when Odisha claimed it had originated in the state. Senior examiner, GI Chennai, Prasant Kumar said Odisha can always apply for its 'Rasagola' with proper documents to substantiate its claims on origin of 'Odia Rasagola'. "We have not received any application or documents from the Odisha government. It can always apply claiming the origin of the sweet in Odisha," said Prasant Kumar.